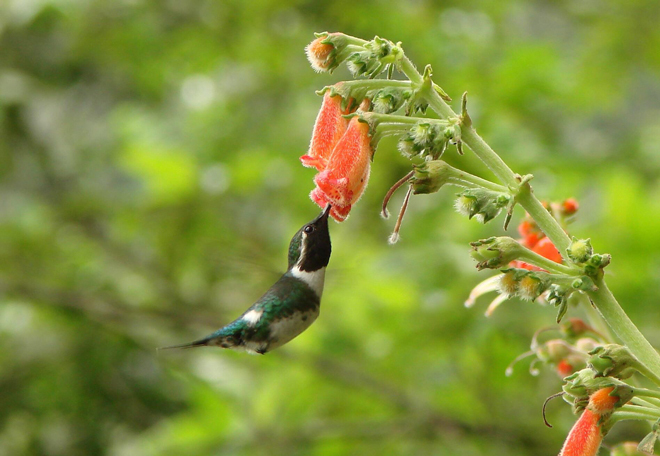 American Bird Conservancy is a 501(c)(3) not-for-profit organization whose mission is to conserve native birds and their habitats throughout the Americas. 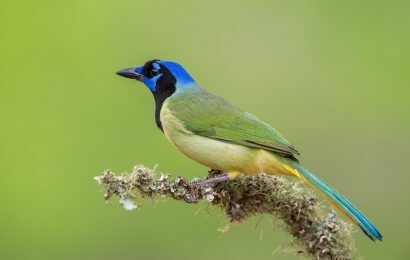 It contributes the “Eye on Conservation” column in each issue of BirdWatching. 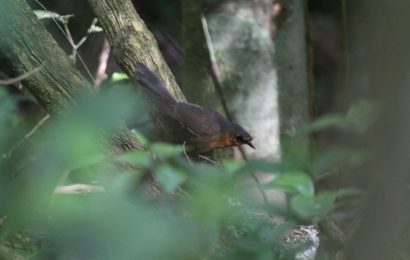 Existence of female Stresemann’s Bristlefront renews hope for species’ survival. 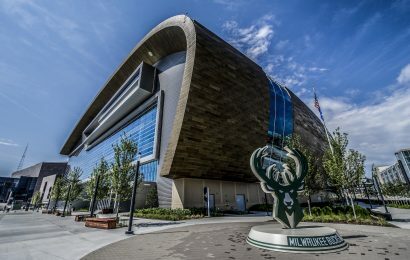 U.S. Green Building Council recognizes Fiserv Forum, the home of the Milwaukee Bucks, for its bird-friendly design. 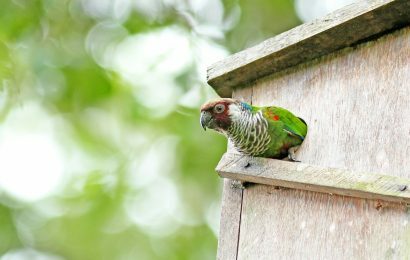 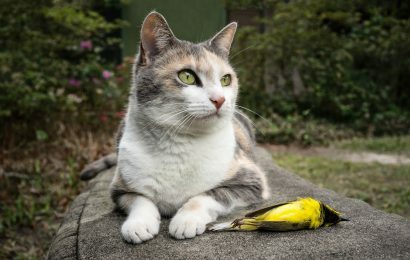 The groups are steadfastly opposed to a border wall across parts of Texas due to the negative effects it would have on birds and other wildlife. 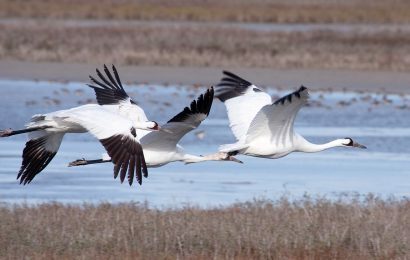 Utility companies in Kansas and Wisconsin are working to prevent Whooping and Sandhill Cranes from colliding with powerlines.